We are proud of our over 400 products large and rapidly growing custom phone and tablet cases range. New products are added every week. One of our main goals is time-to-market. As soon as a new model launches we want to have custom phone cases available as quickly as possible. We had products on stock for the actual launch of the latest Apple and Samsung phones for example. On this page you can learn more about the different styles of products we offer. If you want detailed information of which products we offer, don’t hesitate to contact us. Fully printed cases are produced using sublimation printing. We print the design on paper or foil and produce the phone cases using heat and pressure in our sublimation machines. 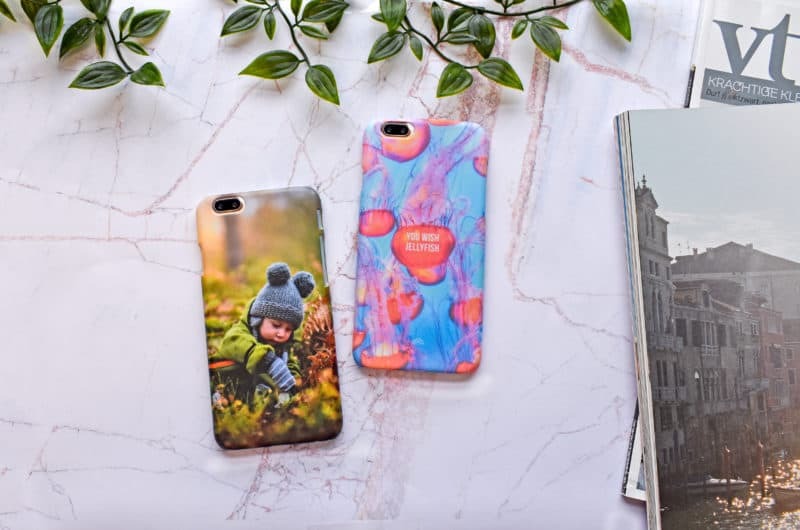 The inks are absorbed by the special phone case material and will remain on the case forever. 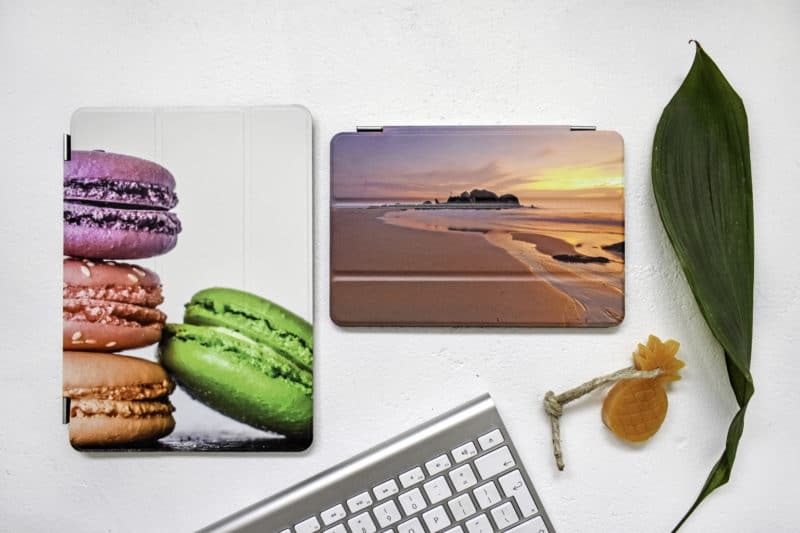 We offer matte and glossy cases for over 50 different models. Fully printed cases are also known as snap cases. Using our UV-printing technique we can fully print wallet cases for phones. We offer customisable wallet cases for all popular phones of Apple and Samsung. These type of phone cases are made to protect and carry a phone as well to take pocket money or cards with you. Wallet cases are made of artificial leather and are white. The black case at the inside fits your phone. 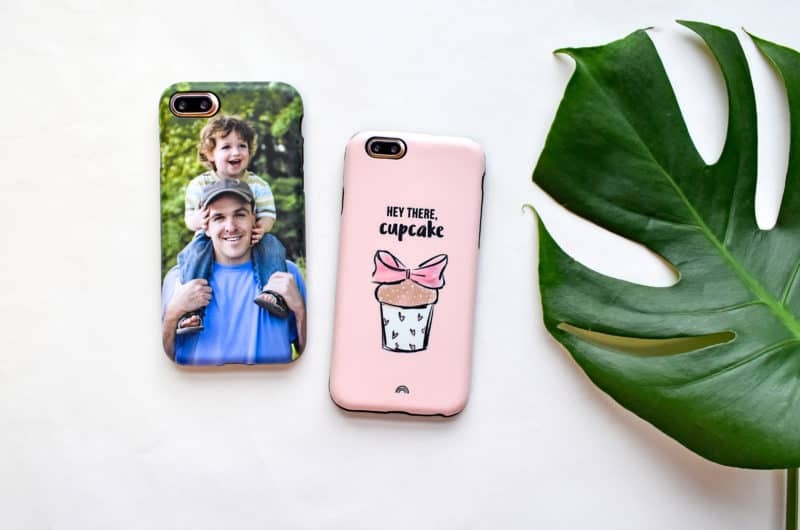 We offer for most phone models a back printed case. 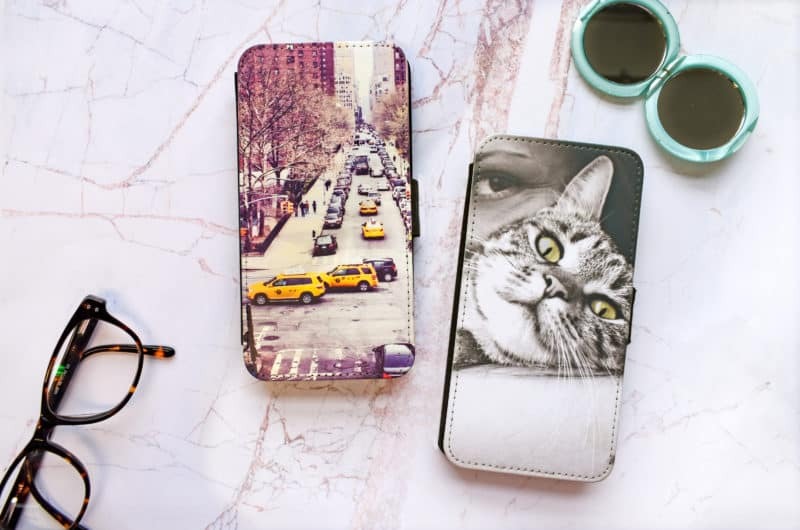 For example for phones of Apple, Honor, HTC, Huawei, Nokia, OnePlus, LG, Motorola, Samsung, Sony and Xiaomi we have back printed cases available. Our range covers more than 200 phone models. 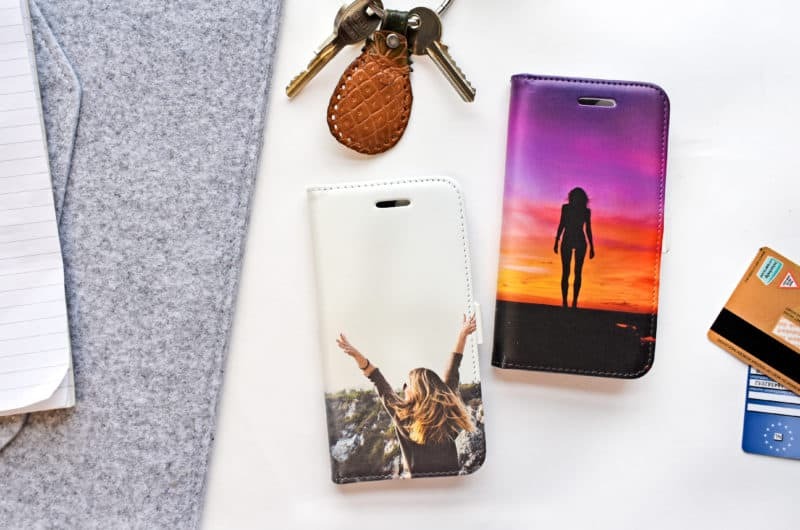 Cases are printed using both sublimation or UV-printing. Cases itself are white, black or transparent. 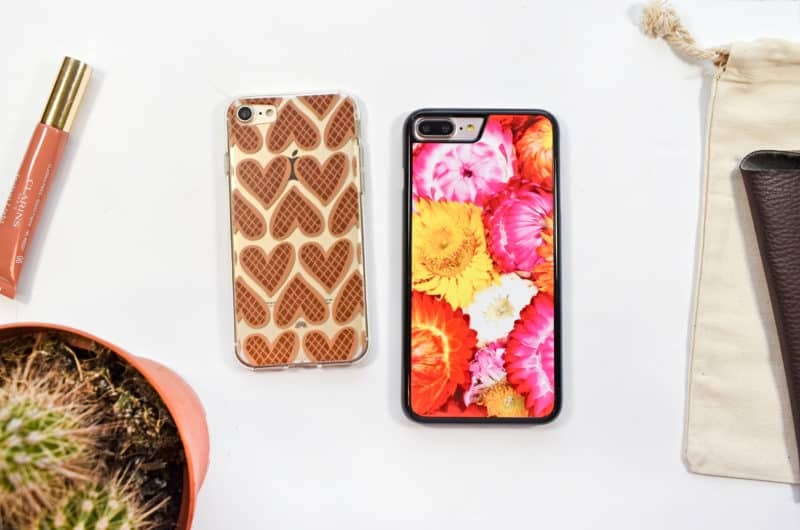 For new phone models we focus on UV-printing. This printing technique ensures a high quality printed case. Our tough cases are made for consumers that will add extra protection to a phone. The cases are made from two parts: rubber at the inside and a hard case at the outside. The combination of two materials absorbs shocks. Tough cases are available for iPhone and S-series of Samsung. Another wallet case solution is our front printed wallet cases range. We print these type of cases on the front using sublimation printing. We offer a front printed wallet case for over 30 different phone models. The inside of these phone covers is black. A customer can store some pocket money and cards at the inside of this case. The most popular protection for iPads are smart cases. We offer a Smart case for all generations of the Apple iPad. The combination of a case and stand is ideal for daily use of the popular Apple tablet. The case is made of white artificial leather. At the inside suede-like material will protect the iPad. The Second popular product for iPads is the smart cover. 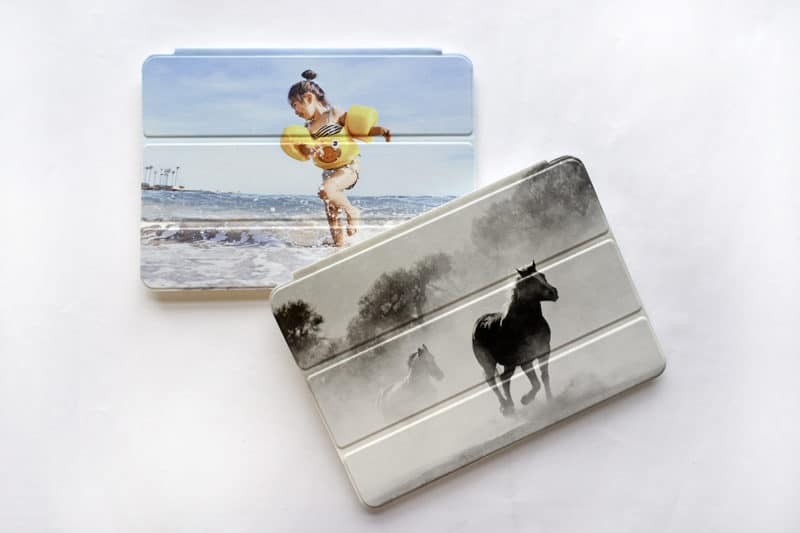 These cover are attached to the side of the iPad with a magnet, protecting the screen of the tablet. We offer a customisable smart cover for all iPad-generations. The product is made of artificial leather with grey suede-like material at the inside of the cover. If you want more informations about our services and how to incorporate them to your business, do not hesitate to contact us. We would be delighted to discuss all the possibilities with you.